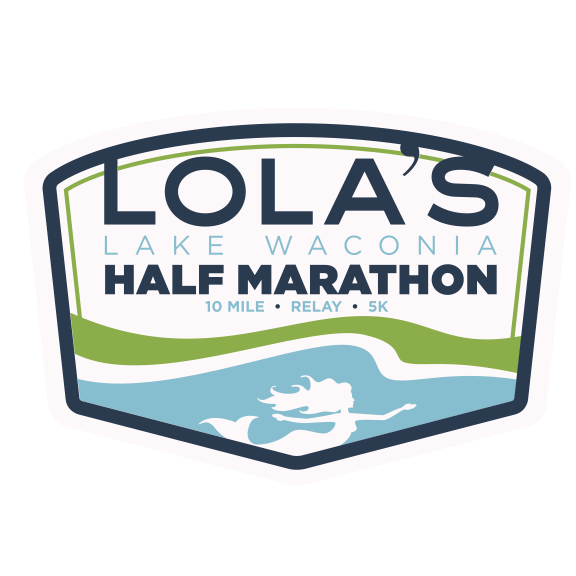 Lola's Lake Waconia Half Marathon is one of the most scenic race routes in the greater Twin Cities area. It starts at City Square Park in Waconia, weaves through the city then winds around beautiful Lake Waconia and finishes at the park. Wrap it up by attending the fun "after-party" at Lola's Lakehouse just a few blocks from the finish with a free lunch and live music. Registration for Lola's Lake Waconia events is online here. Join us at our new venue, Boom Island, on Saturday, June 2, 2018 as we aim to make history! Help us become the largest Tour de Cure event in the country and raise $1.3 million to stop diabetes. Get started by choosing your move: ride, run or walk. 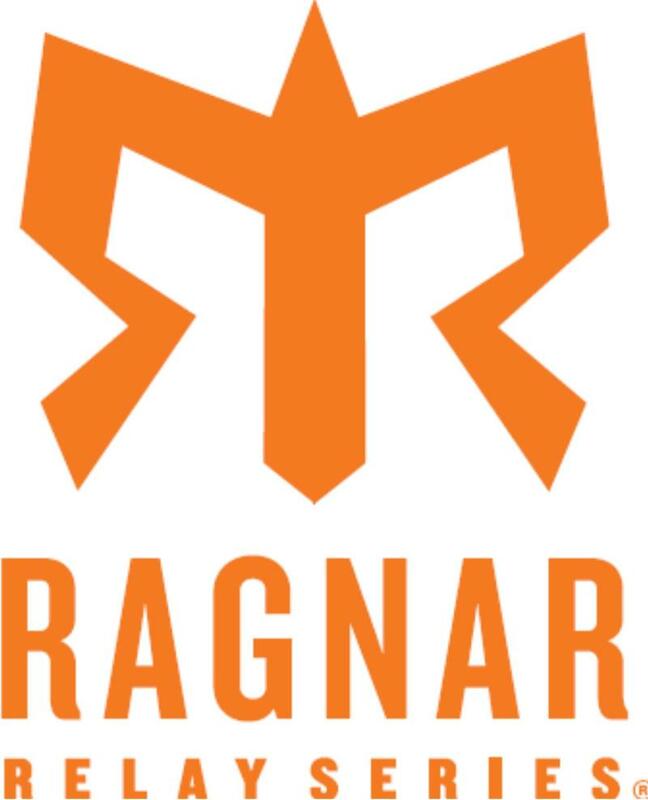 No matter what route you choose, you'll have a blast, earn an awesome medal and tech T, and enjoy an amazing after party, including complementary lunch and beer (for those 21+). Registration for Tour de cure Ride Run & Walk is online here. Join Team LRF at Lake Nokomis as we rally for a cure for lymphoma. 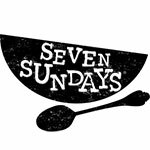 We are raising awareness, raising funds, and raising each other up! 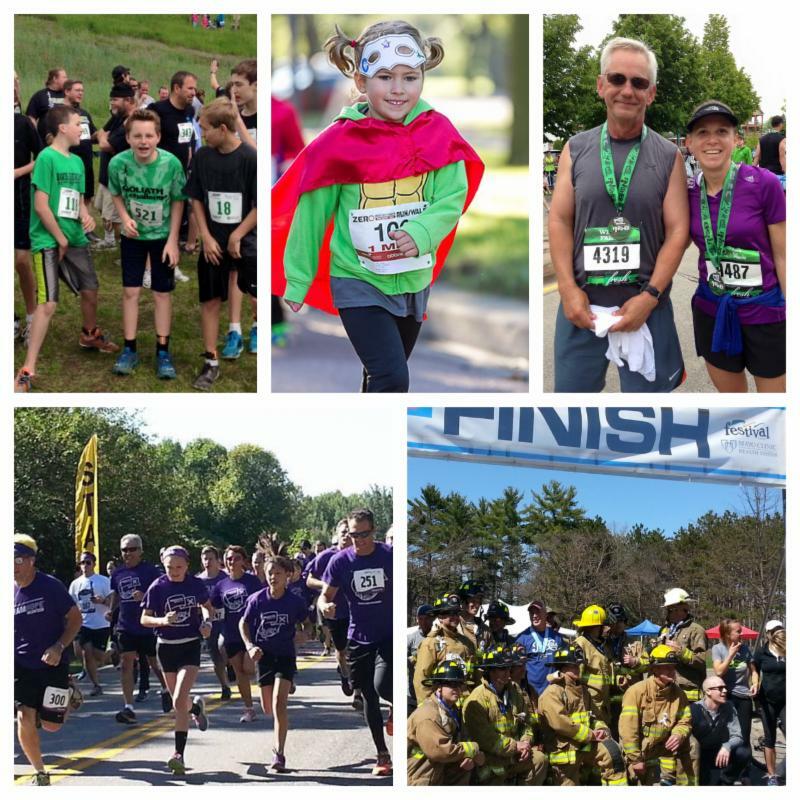 Challenge yourself in our certified 5k run, take a leisurely stroll around the lake, or just enjoy the company of other survivors, caregivers, and other Team LRF members, as we provide hope to the lymphoma community. All ages and abilities are welcome to run or walk. Registration for the Lymphoma Walk/Run is online here. It’s not too late!! Join us for Walker Methodist’s 13th annual 5k/10k Run & Walk around Lake Harriet in Minneapolis. 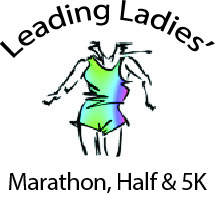 The course is certified, electronically timed, and all participants receive a high-quality performance T-shirt. Prizes distributed on-site to age category winners. 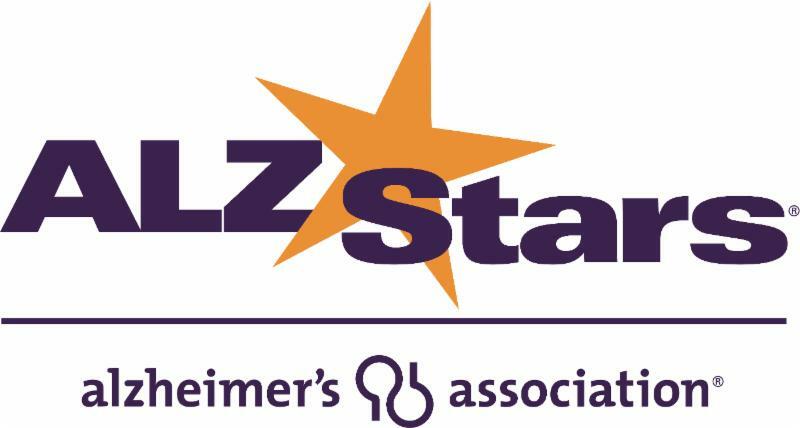 All proceeds support programs and services that can improve the health and quality of life for older adults in our communities. . 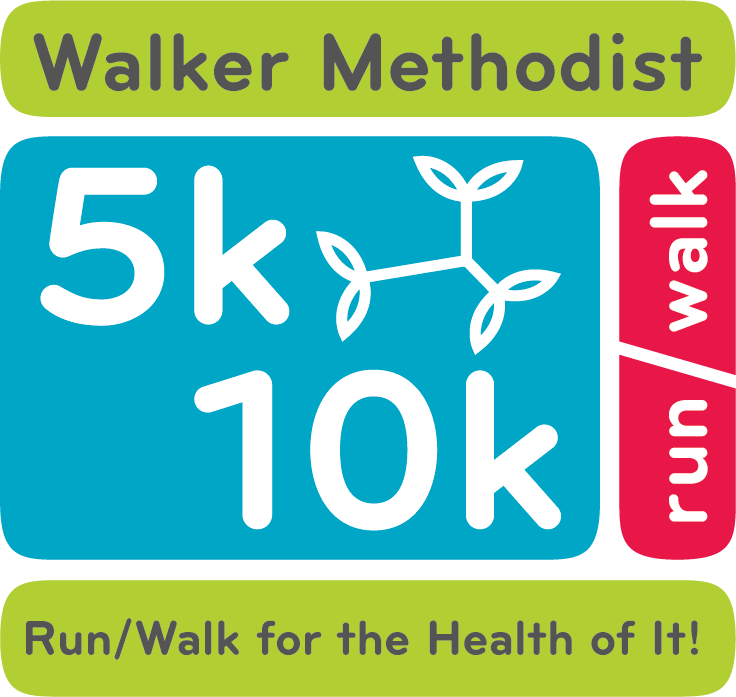 Registration for Walker Methodist Foundation 5K/10K is online here. Hope in Motion is Minnesota’s National Cancer Survivors Day Celebration, including a 5K Run/Walk, a 1-Mile Family Walk, a 1K Kids Dash, wellness activities, entertainment, speakers, and more. In 2017 we raised more than $50,000 in proceeds which for Angel Foundation , a local nonprofit that provides support and programs for cancer survivors and their families. Registration for Hope in Motion 5K & Family Walk is online here. 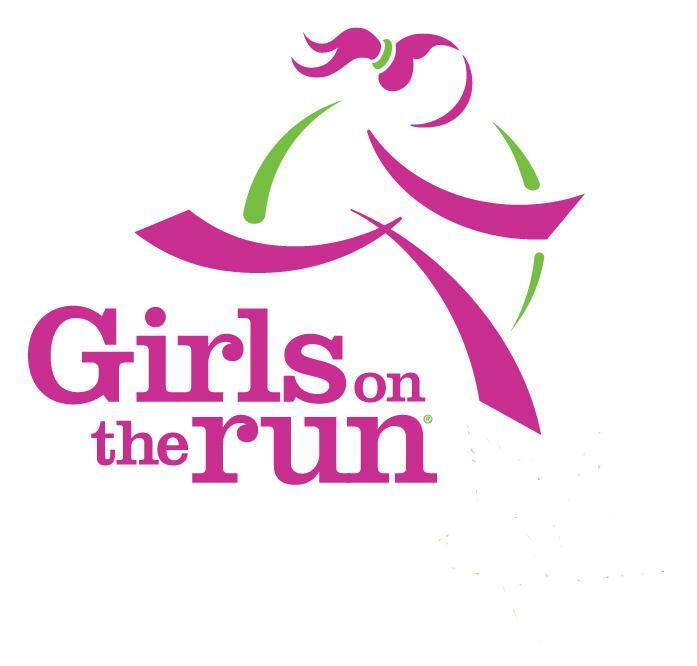 Registration for the Girls on the Run Spring 5K is online here. 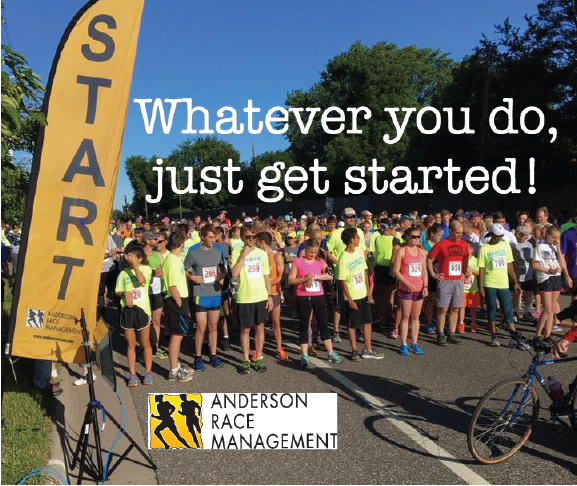 Join us for a 5K timed Run, 3K and 1K Fun Walks and Short Kid races benefiting the Adaptive Technology and Sports Fund for Gillette Children’s Specialty Healthcare. Live music & entertainment, crazy hair, face painting, food and games for all ages! Online registration closes June 6. 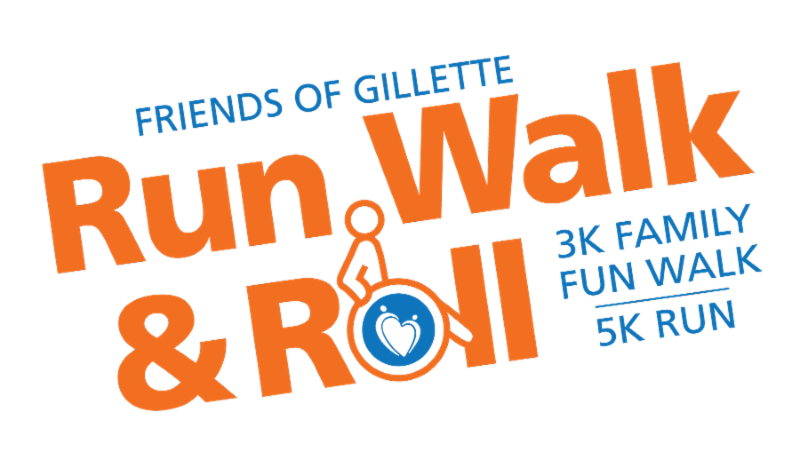 Registration for Friends of Gillette Run Walk and Roll 3K Family Fun Walk and 5K Run is online here. Join us for this Family fun event with a Superhero theme to promote cerebral palsy awareness. Net proceeds will benefit the Courage Kenny Rehabilitation Institutes ski and snowboard programs. 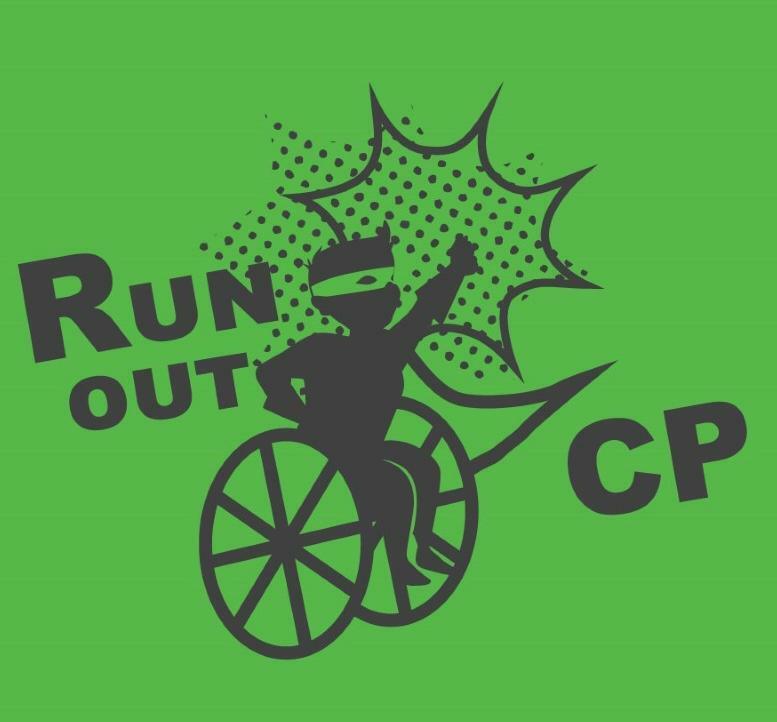 Registration for the Cerebral Palsy Superhero 5K is online here. Join us for the 10th Annual HopeKids 5K/10K; a family-friendly event attracting competitive and recreational runners, casual walkers and children of all ages! Run, jog, or walk your way in and around the beautiful Spirit of Brandtjen Farm community in Lakeville. Kids can take part in the Kids Fun Run following the 5K/10K. 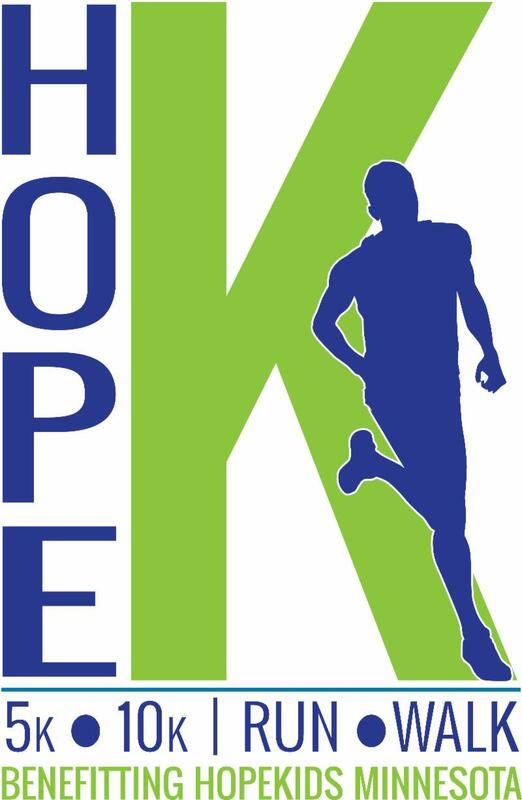 Registration for HopeKids 5K/10K is online here. 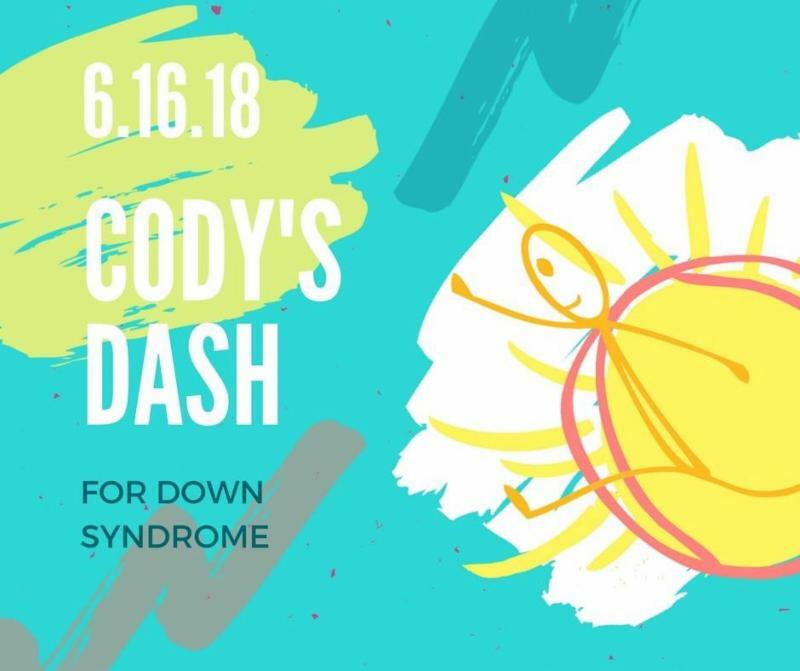 Registration for Cody's Dash for Down Syndrome is online here. The 2018 Run by the River will include the popular 1 Mile Kids Run at 9:30 am, the 5k Walk/ Run at 8:30 am and the relatively flat and fast 15k Run at 8 am. Water stations are staffed by volunteers for the 5k and 15k races. Refreshments and snacks are provided at the finish line. Medals will be awarded to the top 2 male/ female finishers in each age group. Registration for the Hutchinson Jayceee Water Carnival - Run by the River is online here. Do something healthy with or in memory of Dad this Father's Day. 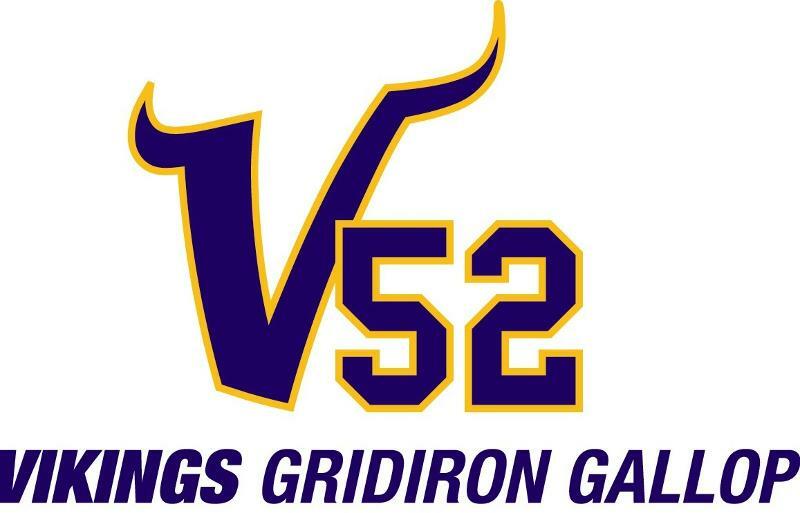 Chad and Jenni Greenway will host the 12th Annual Gridiron Gallop 5K Run/Walk and Kid's Run around Lake Nokomis. 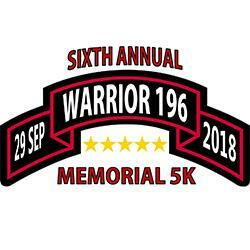 Awards will be presented to age division winners and all pre-registered participants will receive a t-shirt and be eligible for prize drawings. 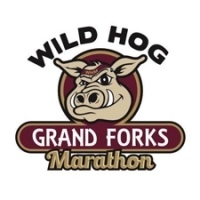 Check in begins at 7:30am onsite and the run begins at 9:00am. Registration for the Greeway's Gridiron Gallop 5K Run/Walk is online here. 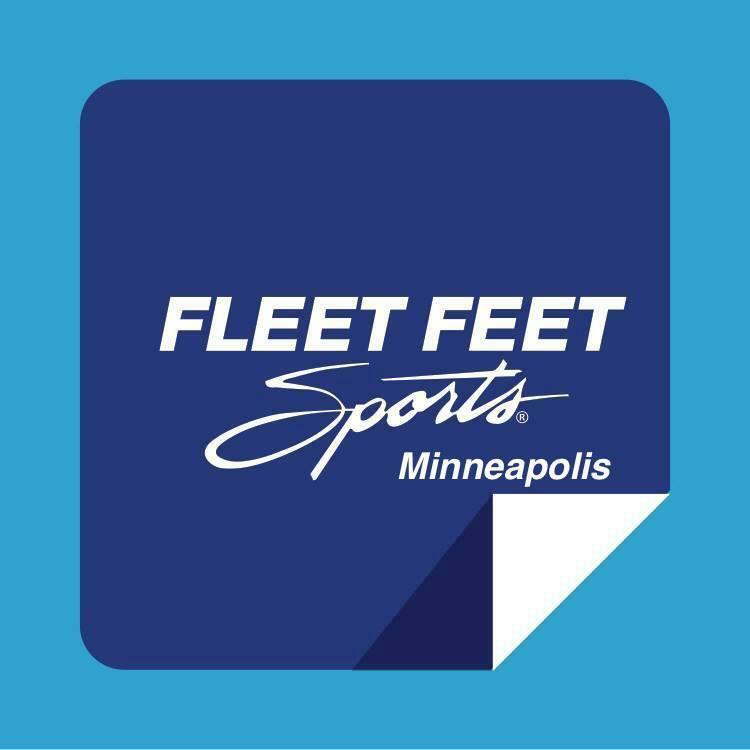 Join us on Father’s Day for the second annual 5K fun run along the scenic historic Mississippi riverfront in downtown Minneapolis. Wear the ugliest tie you can find and bring the whole family. 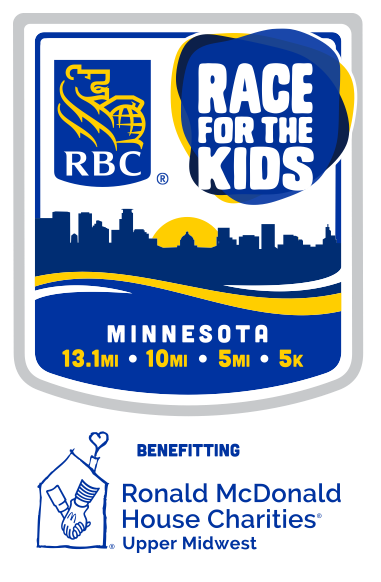 In addition to the 5K race there will be a kids .5K run followed by live music, snacks and great prizes at Father Hennepin Park. 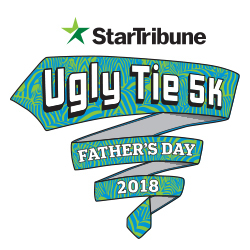 Registration for Star Tribune Father's Day Ugly Tie 5K is online here. 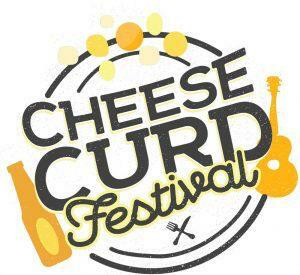 Registration for the Cheese Curd 5K/10K is online here. Run, Jump or Fly to support Special Olympics Minnesota! Dress as your favorite superhero and join us for this family-friendly fun run on June 23 at West Palmer Lake Park. Your support helps to provide year-round sports training and competition to over 8,200 Special Olympics Minnesota athletes across the state . 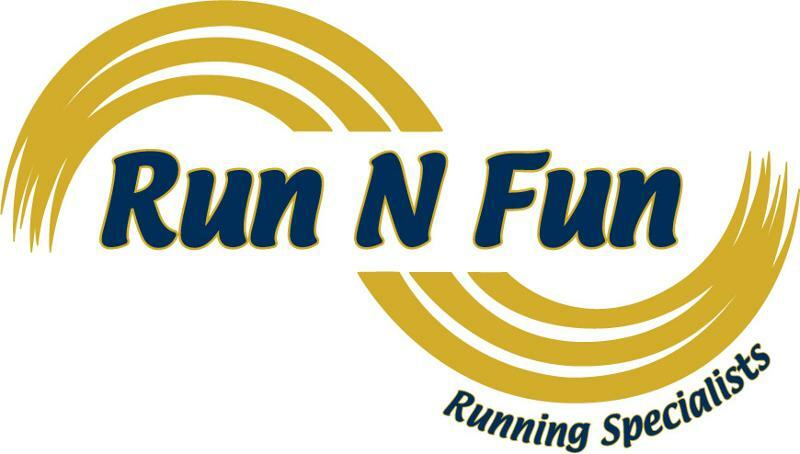 Registration for Run, Jump or Fly is online here. 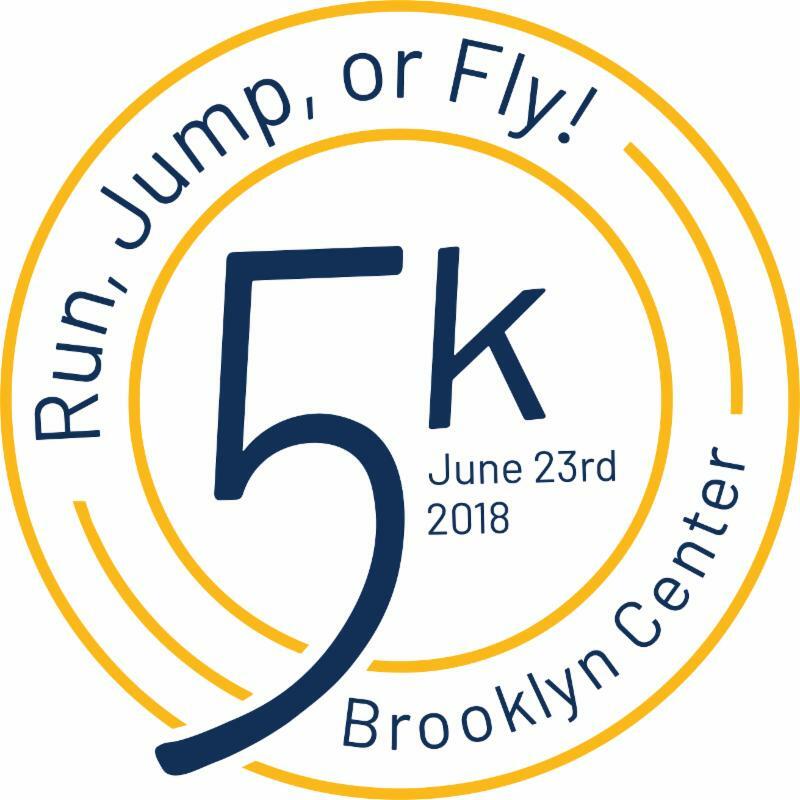 Join us June 23, 2018 as Wayzata Free Church hosts a city­wide 5K Run/Walk and Kids Fun Run. All funds raised from this event will benefit MN Law Enforcement Memorial Association (LEMA). The Serve 5K Run/Walk is chip timed and all paid participants (who register by June 1) are guaranteed an official race t­-shirt. 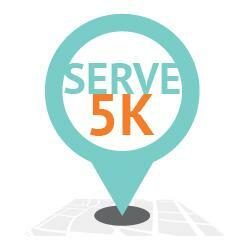 Registration for the Serve 5K is online here. 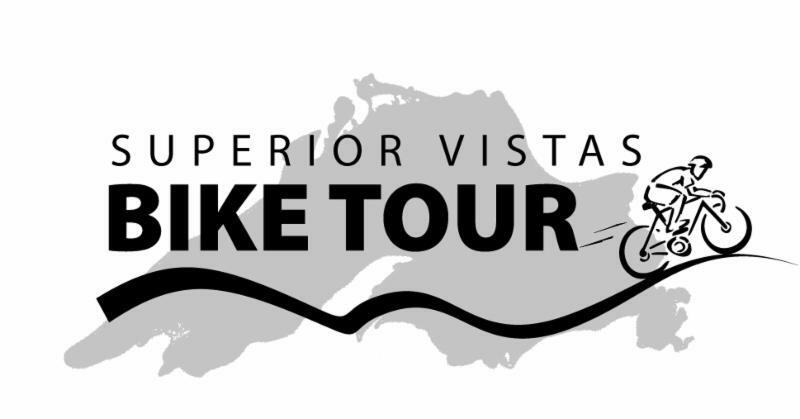 Registration for Superior Vistas Bike Tour is online here. Join us on June 23rd as the Run and Roll for the Roses turns 40 years old!!! 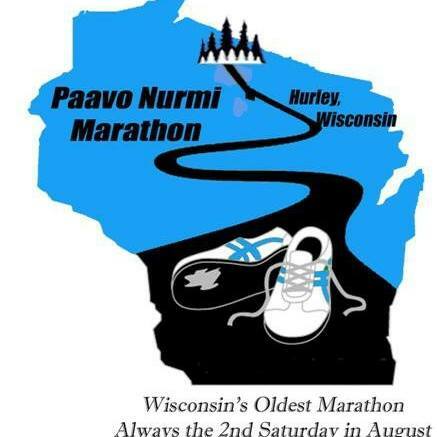 This classic race includes a 5k run/walk course, a 10k run course, two different 10k inline skating divisions and a kids fun run. 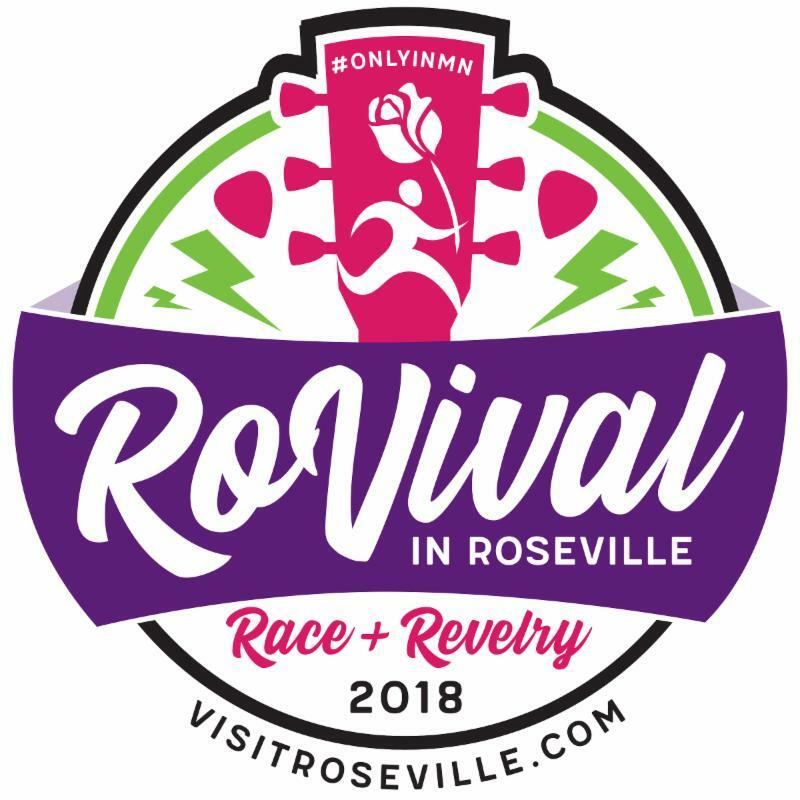 Routes will wind through Roseville's scenic streets and park trails and conclude at the John Rose MN OVAL. 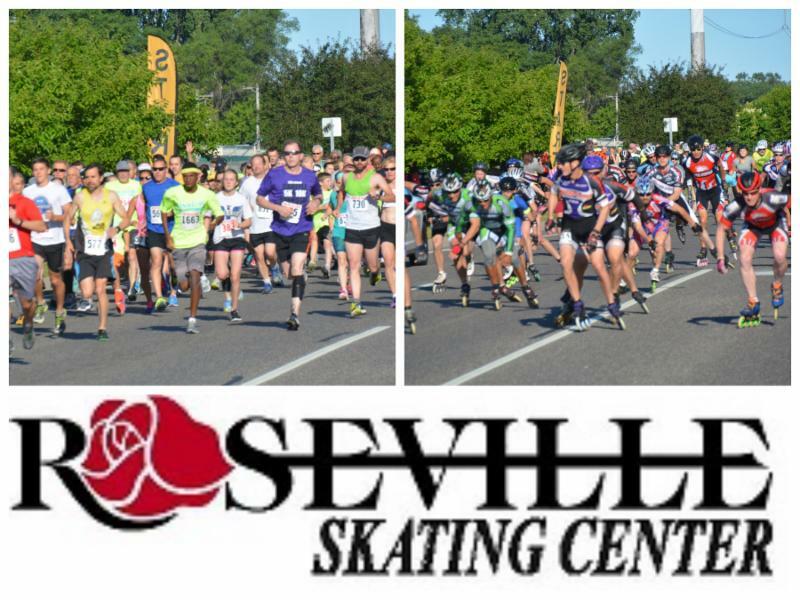 Registration for the Run and Roll for the Roses is online here. 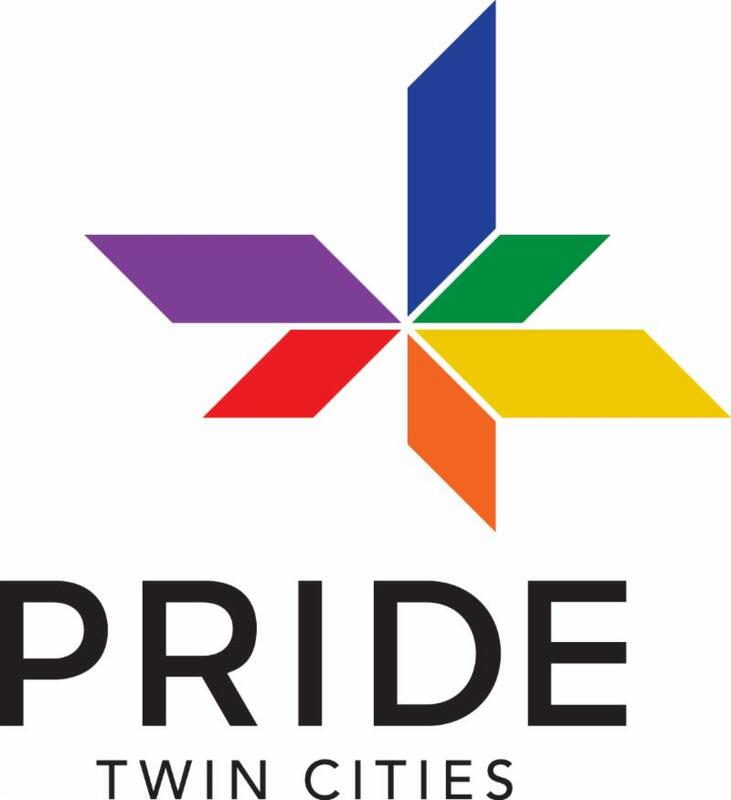 Registration for Twin Cities Pride Rainbow Run 5K is online here. The Runway 4K is run on the federally restricted Harbor Airport Runway. The course is flat and fast as runners run past several aircraft placed on the runway. 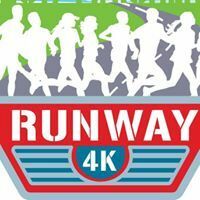 Registration for The Runway 4K is online here. Registration for the Appleton Chocholic Frolic is online here. 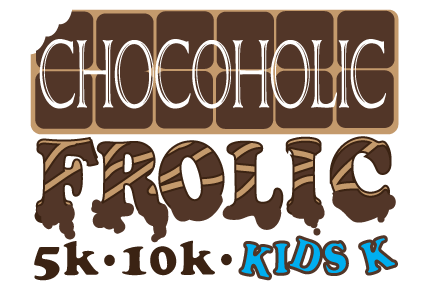 Registration for the Dallas Chocoholic Frolic is online here.